This little guidebook shows you how to get started with nature journaling and keep going with this fun and rewarding activity. Written and illustrated by Paula Peeters, a Brisbane-based artist, writer and ecologist. Paperback. A5 size. 29 pages. 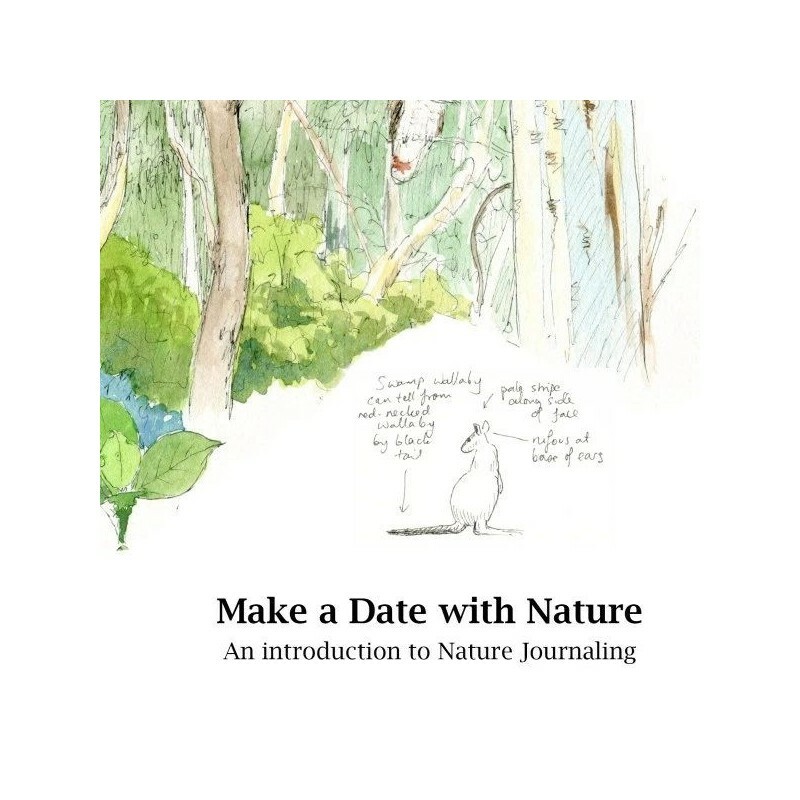 Nature Journaling is a way to reconnect with nature by simply sitting or standing, observing and 'being'. It is an antidote to our busy, screen-infested lives. 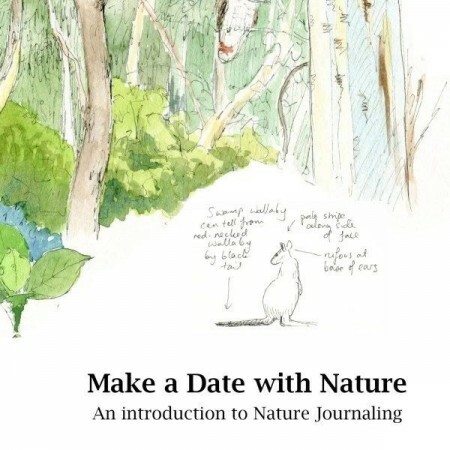 Make a Date with Nature includes tips and advice of how to write and draw to enhance your nature journal, and features beautiful hand drawings by Peeters throughout. Written by Paula Peeters. Paperback. 29 pages. Published in 2016. Dimensions: 15cm x 21cm x 0.2cm. This is a really lovely book to read and enjoy. Simple, practical, inspiring exercises that can be easily done in nature. I only wish there was a forwarding website to follow this artist more!